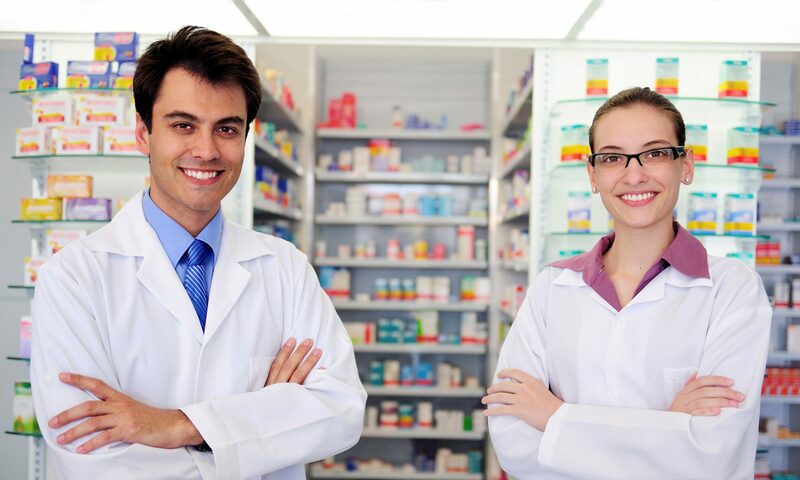 The APPEL programme provides students with experience of patient-facing situations and real-life pharmacy practice at several stages before they attain their qualification. This early practical experience helps students to contextualise their theoretical studies from the lecture theatre and practical classes and will provide them with the skills to meet the demands of the ever-changing face of pharmacy in healthcare. Placements will be undertaken across a breadth of practice settings providing students with a greater understanding of the range of roles undertaken by pharmacists; in community pharmacies, hospitals, the pharmaceutical industry, regulation, professional development, and other settings. The APPEL programme provides students with the opportunity to engage with potential future employers, across a breadth of practice settings, supporting them to develop their CVs before registration as a pharmacist. Students commencing their studies after 2015 undertake an integrated programme, experiencing patient-facing situations and real-life pharmacy practice at several stages before attaining their qualification. 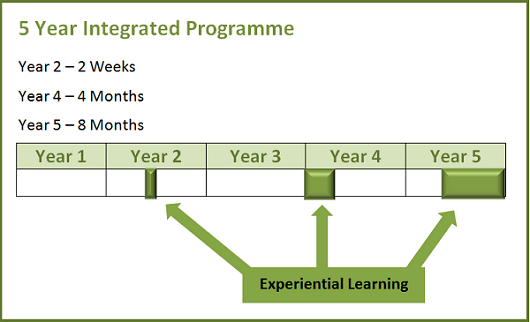 For more information on experiential learning please click here. When are the Practice placements? Year 2: A two-week block placement in UCC and Trinity, or a twelve-week longitudinal placement of one afternoon per week for twelve weeks in RCSI. These placements take place in Community or Hospital Pharmacy settings during Semester 2. Year 4: A four-month placement running from September to December. It can be undertaken in settings such as Community Pharmacy, Hospital Pharmacy, Industry, Role Emerging Practice (REP) setting. The first of the Year 4 four-month placements began in September 2018. Year 5: An eight-month placement running from January to August. This placement takes place in Community or Hospital Pharmacy settings. The first of the Year 5 eight-month placements is due to start in January of 2020.